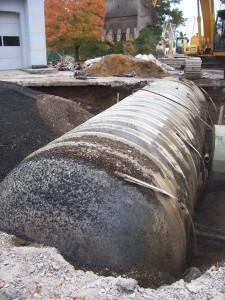 A number of regulations apply to underground storage tanks. 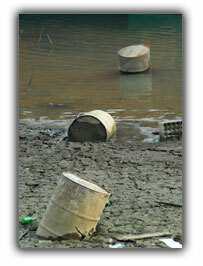 Environmental companies working on these tanks must be certified with the State of New Jersey. Our company (as well as the individuals) maintains the necessary certifications to work on both regulated and non-regulated tanks. 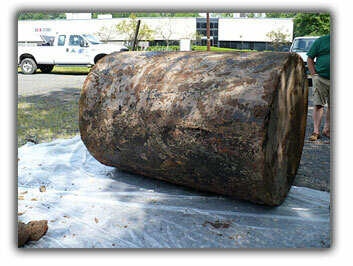 Removal of a heating oil tank from your property can be a stressful experience. We understand that and we listen to what you have to say, answer your questions, address your concerns, and explain what is happening in your yard. If your tank is found to have leaked, we understand that your stress level may go even higher. We understand that you will have even more questions. We have the answers. Call us today for a free quote (908-835-2510) or click here to request a quote online. Heating oil, gasoline, waste oil and other stored products require slightly different procedures for proper closure, removal, and sampling. We’ve done them all. If the tank has leaked, you will need cost-effective, efficient and experienced remediation services. We do that too. 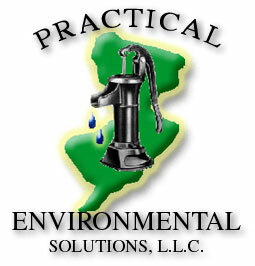 Call us today for a free quote (908-835-2510) or click here to request a quote online.